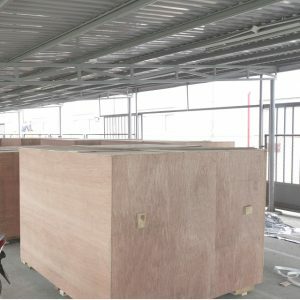 With diverse properties and quite unique designs of goods and machinery. 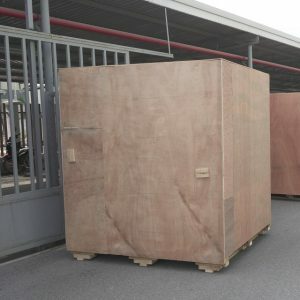 You want and are looking for a and professional cheap wooden crate service unit to choose the packaging that is suitable for each type of goods. 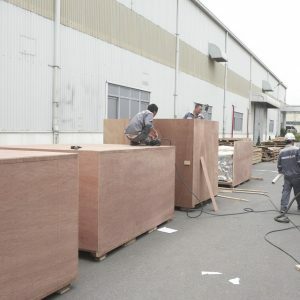 Please introduce to us the cheap wooden crate service in HD Asean Vietnam, where trade links for many years of import-export companies in Vietnam and Europe. 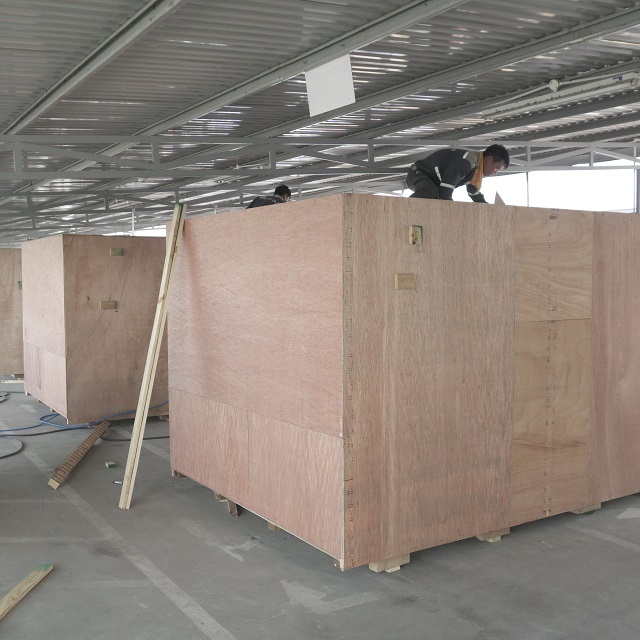 When using our wooden crate service, you are completely assured of the quality of service as well as the professional and fast wooden crating process, ensuring absolute safety for machinery and equipment competitive price. 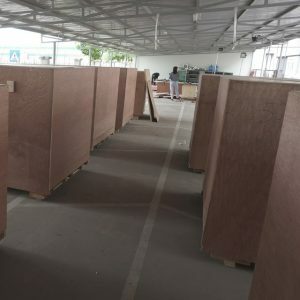 When using our wooden crate service, customers will be consulted by our staff about the packaging process and specific quotation for customers completely free of charge.